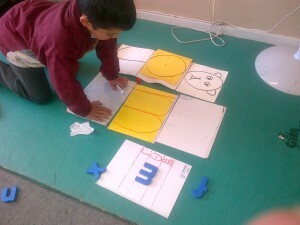 An Occupational Therapist has a supportive role to play in the learning environment of each learner allocated to her. 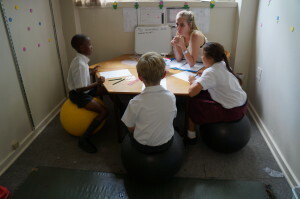 All learners from Grade R to Grade 5 are seen in small groups either once or twice a week. 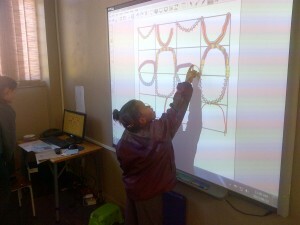 Depending on the need and, they are also seen in the class setting once a week. Usually an initial Assessment is administered, allowing the Therapist to identify specific problems in components that affect functioning of the learner. The Assessment results will determine the intervention required. We work in a team, including the Class teacher, Psychologist, Speech Therapist and Remedial teacher. Team discussions are held on a weekly basis. 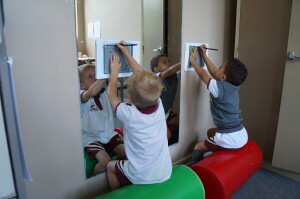 • Positioning of learners for appropriate posture in class when writing etc. • Recommending, providing and issuing assistive devices, such as pencil grips, posture corrective cushions, weighted vests and incline boards for writing where necessary. 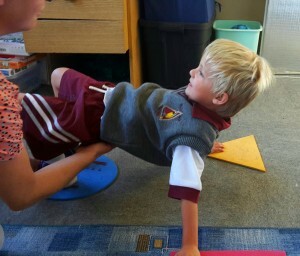 • Gross motor skills – postural tone and control, coordination, bilateral integration, motor planning, ball skills, hopping etc. 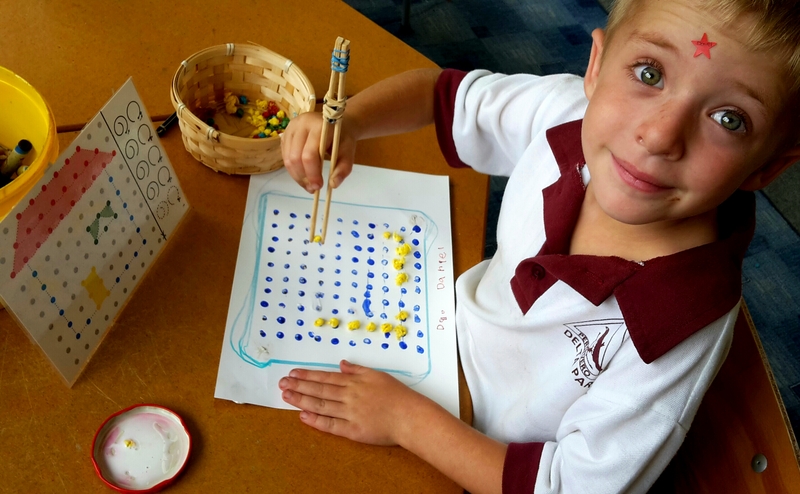 • Fine motor skills – hand muscle strengthening, normalization of muscle tone, wrist/forearm control, grasps, in-hand manipulation, speed and dexterity, pencil grip/control, writing ability including correct letter formations and planning and visual motor coordination. • Visual perception – visual discrimination, visual spatial relations, visual sequencing, visual memory, figure-ground perception, position in space and visual motor integration. 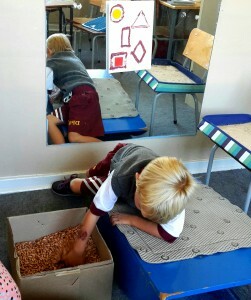 • Sensory motor integration – sensory processing and modulation of proprioception, tactile, vestibular and visual sensory stimuli. 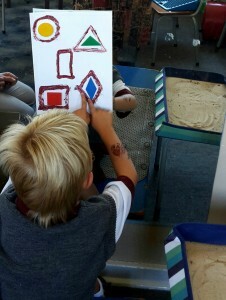 • Social skills – cooperative play and sharing skills, developing self concept and self-esteem, socially appropriate behavior and interaction relating to norms and social rules. • Cognitive skills – concept formation, reasoning, concentration, problem solving, memory and decision making. • Self-care – ability to perform daily activities independently, to teach compensatory techniques or to provide assistive devices where necessary. • Pre-vocational and vocational skills training where appropriate. • Constructive use of free time – play skills and leisure interests. Progress notes are recorded after every session. Progress for each learner is reported during parent feedback in the middle of the year and written reports are issued at the end of the year.